MycoKey as the publisher of this website makes no representations or warranties, either express or implied, as to the accuracy of the information in these pages or its fitness for any purpose whatsoever. MycoKey disclaims any liability or responsibility for the consequences of error or for any loss, damages, costs or expenses, howsoever or wheresoever, resulting from the use of any of the information within this website. 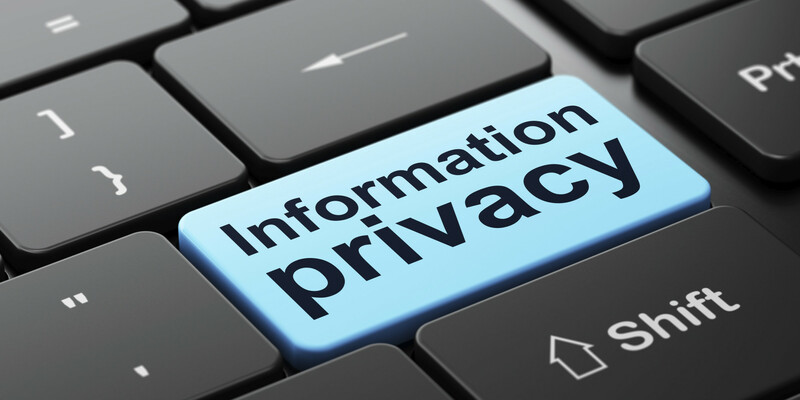 MycoKey respects the privacy and personal rights of every individual and therefore the security and protection of your personal information is very important to us and we treat this issue very carefully. We transmit personally identifiable data to third parties only to the extent required to fulfil the terms of your contract with us.